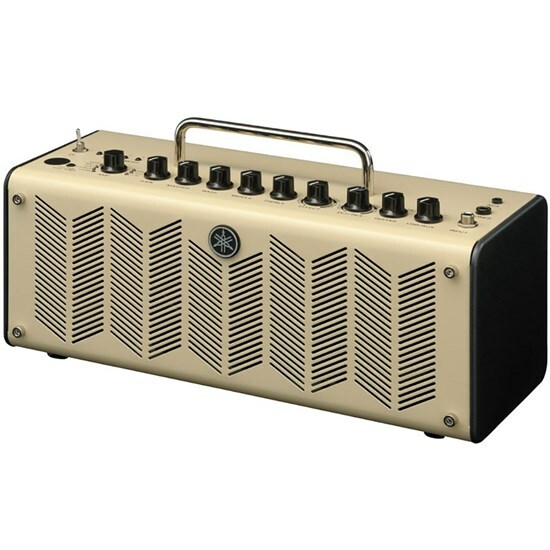 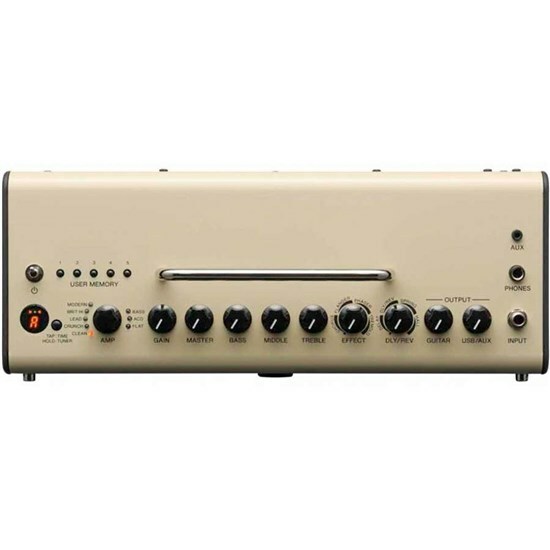 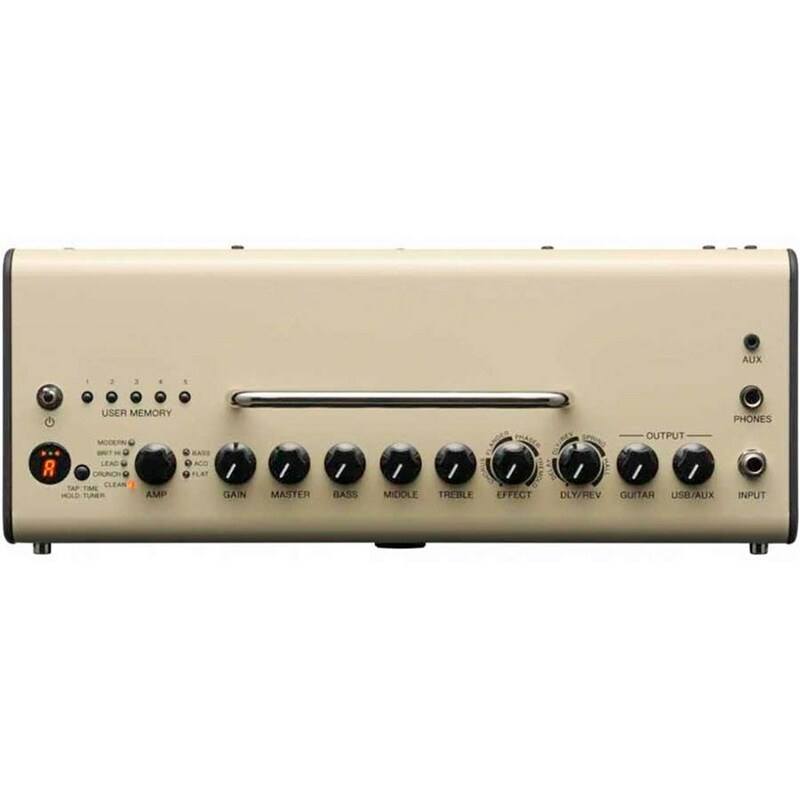 This Yamaha THR10 guitar amp offers a new take on classic tone. 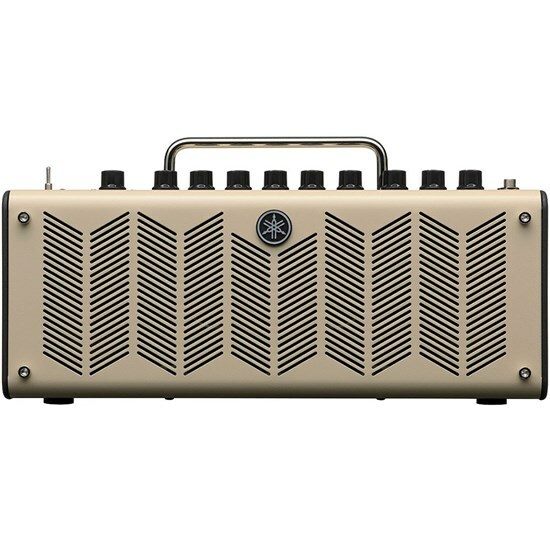 Unlike conventional amps designed to work great on stage, this Yamaha amp fits where, when and how you play off-stage, making it a versatile addition to your current equipment lineup. 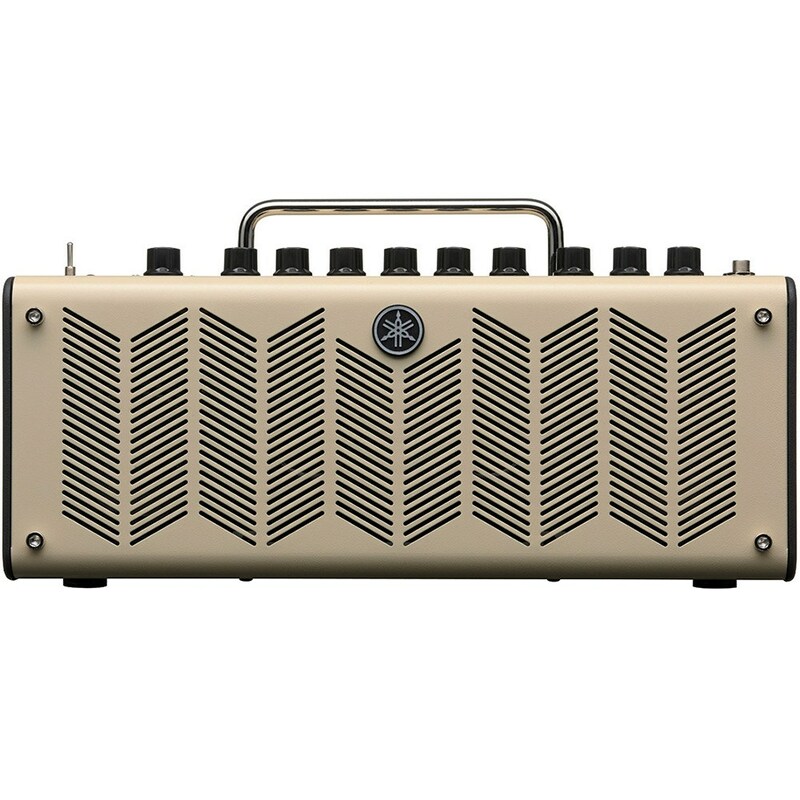 Designed by people on the search for tone, Yamaha's Virtual Circuitry Modeling technology delivers amp sounds that respond exactly like real tube amps, offering incredibly realistic effects and hi-fi quality stereo playback, even at low volumes. The unit also features a five-user memory and a range of effects and simulations for added usability, letting you find the right sound for your tracks.